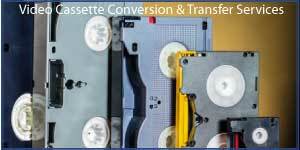 Here at Copysmith we convert MicroMV video tapes to DVD or MP4 files for you watch on your domestic DVD player or computer. 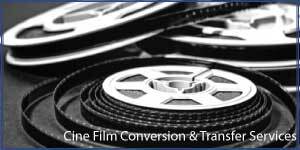 Ask which transfer or conversion suits you the best, we’ll be happy to advise. 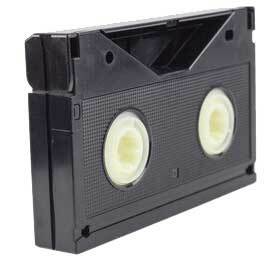 Plus many other formats. 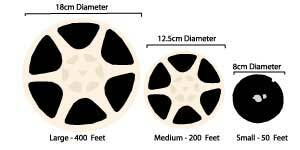 Please choose which service you require below. 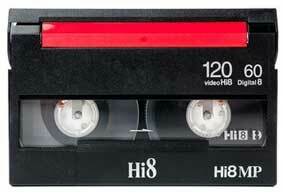 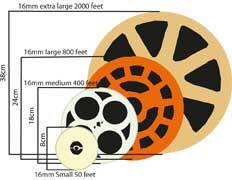 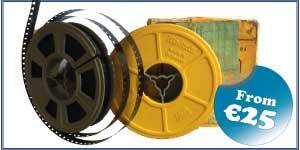 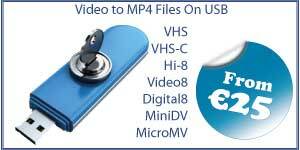 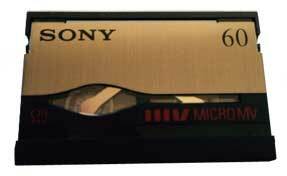 *MiniDV tapes with a HDV format will carry a surcharge of €15 per tape. 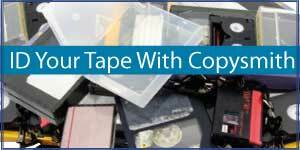 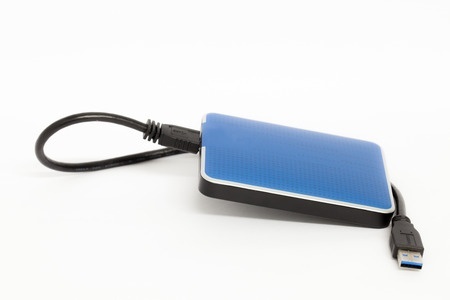 At Copysmith, we transfer Betamax / Betacam video tapesto DVD and USB. 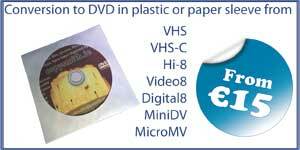 One hour @ €25 and €10 per hour thereafter. 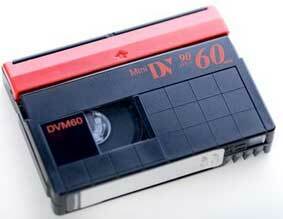 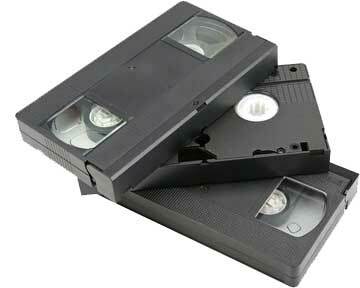 Betamax and Betacam is charged at €60 for the first hour and €30 per hour thereafter. 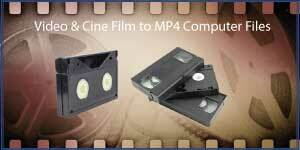 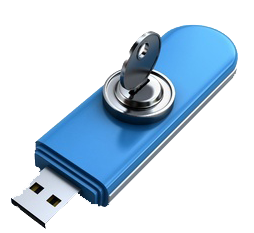 At Copysmith, we transfer video to MP4 and other file formats. 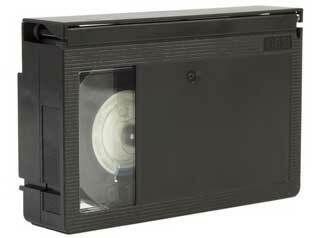 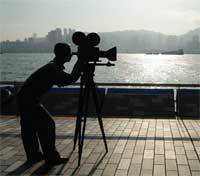 All video formats included such as VHS video, Sony Camcorder video, Sony MicroMV video, *MiniDV video, DVPro video, Video-8 and Hi-8 Digital8, plus Cine film, 8mm, Super 8mm and 16mm to Hard Drive.